While it's pre-rendered and isn't very long, the EA Sports UFC portion of the Ignite engine trailer at the Xbox One reveal conference warranted a breakdown from MMAGame. Watch as he goes in-depth. EA Sports got the ball rolling at Microsoft's next generation console unveiling this past Monday (May 21). 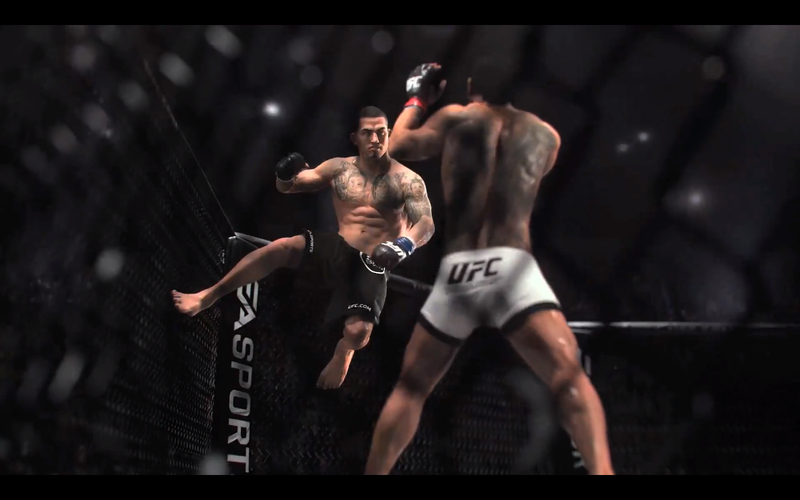 MMAGame has got the lowdown on what the pre-rendered trailer could mean for the future of UFC games and pulls quotes from the developers as said at the conference.